Browsing through Instagram can become boring and monotonous at times, but what if you could transform the experience into something like visiting a museum. Well, now you can! 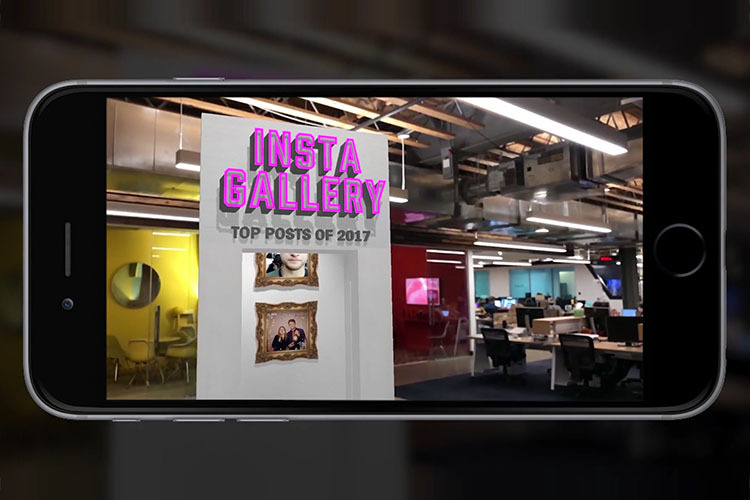 Instagallery is one of several AR prototypes which were created by ISL in 2017 and the company plans to continue creating more such apps with augmented reality features.